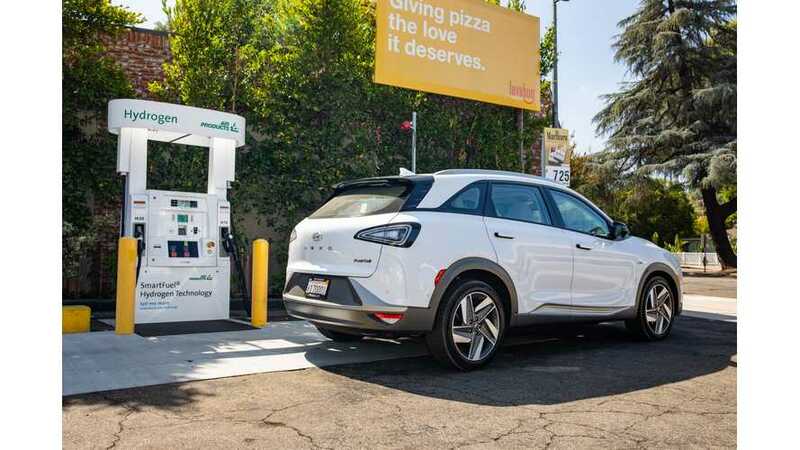 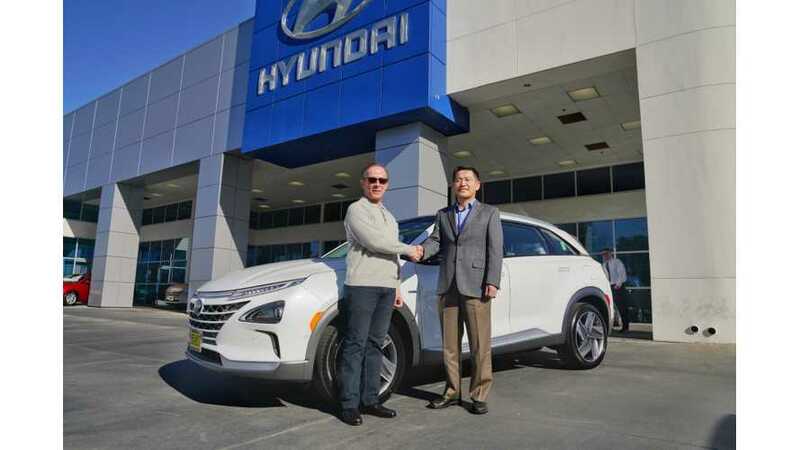 What's It Like To Drive 900 Miles In A Hyundai Nexo Hydrogen Car? 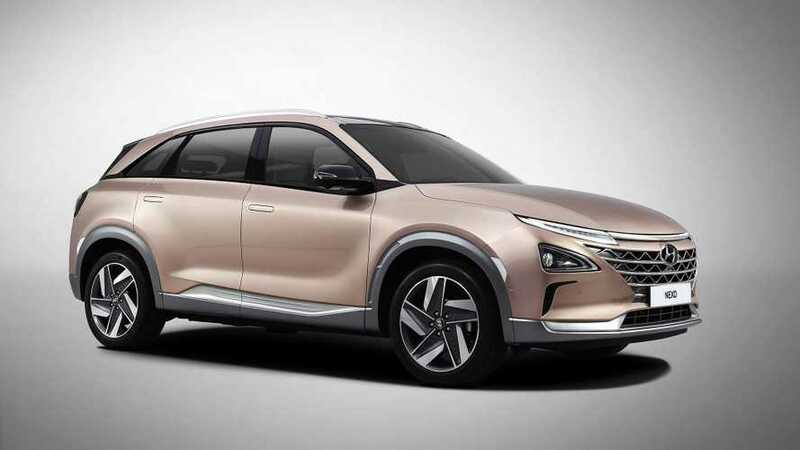 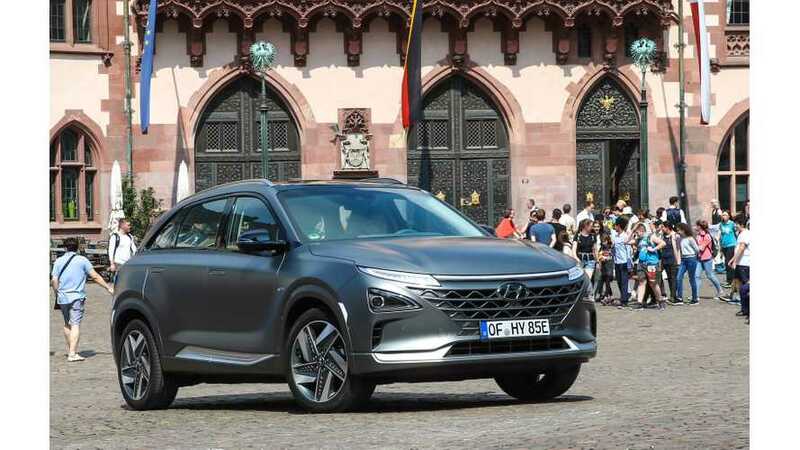 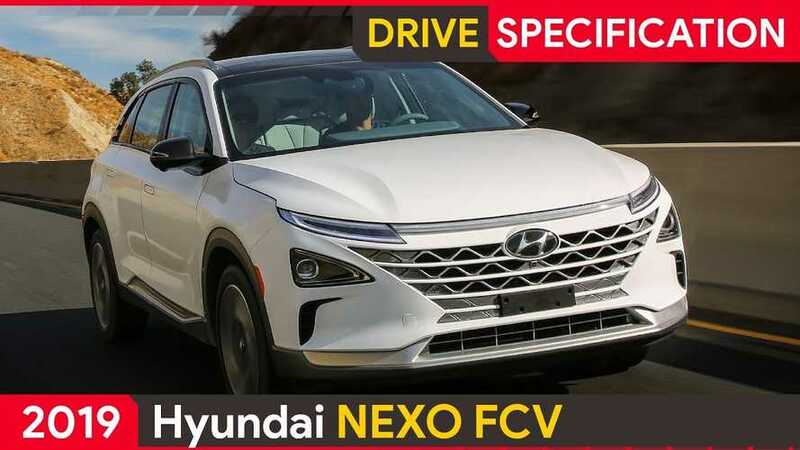 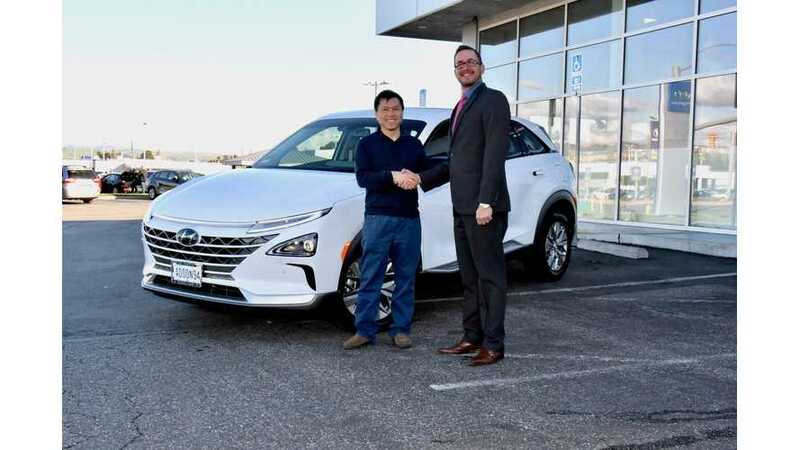 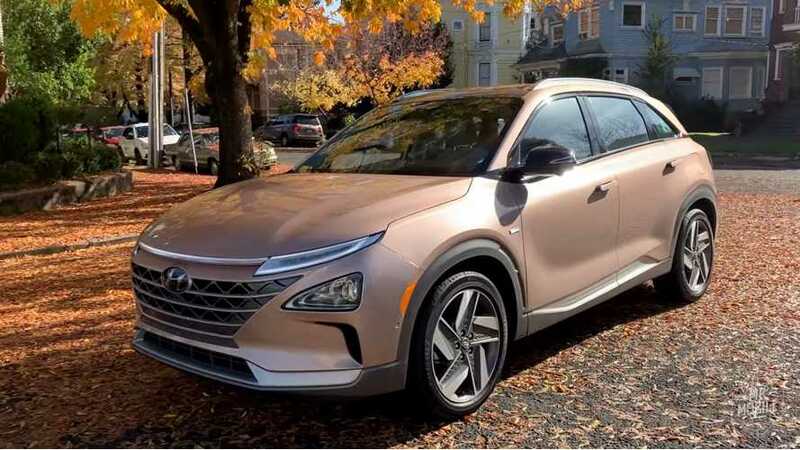 Highlights of the all-electric Hyundai Kona Electric and Hyundai Nexo (hydrogen fuel cell) overview by The Fast Lane Car. 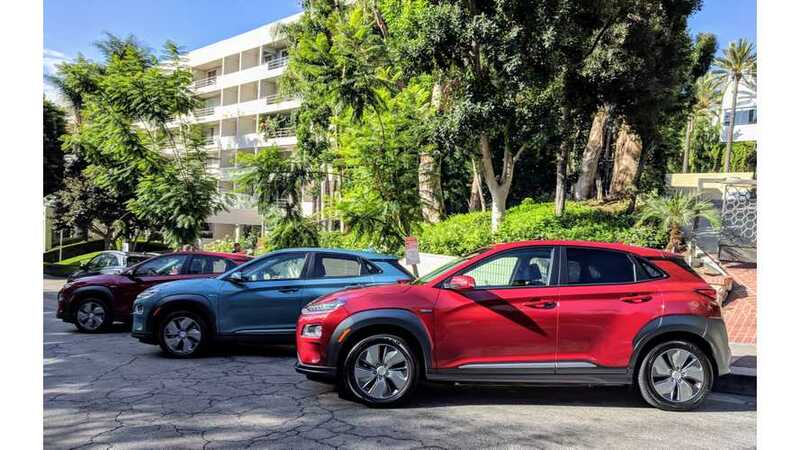 Are these green Hyundai's worthy of a driving enthusiast? 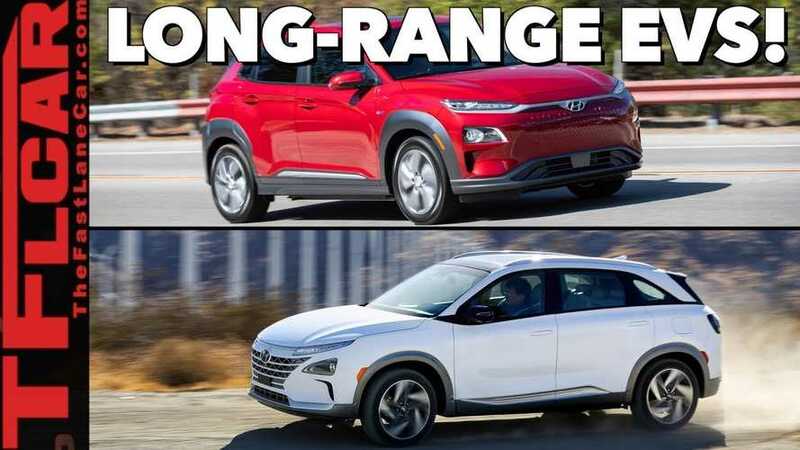 Let's watch and see what Throttle House thinks. 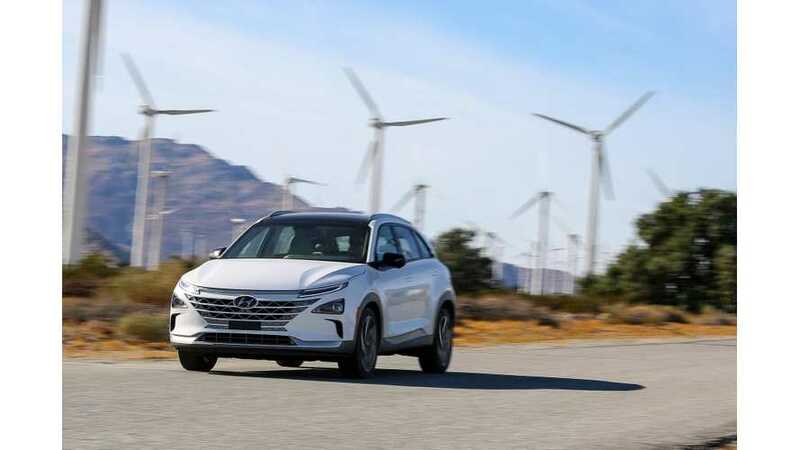 When an EV tries too hard to look aerodynamic, it becomes visual pollution, so says Hyundai when we spoke with its design chief. 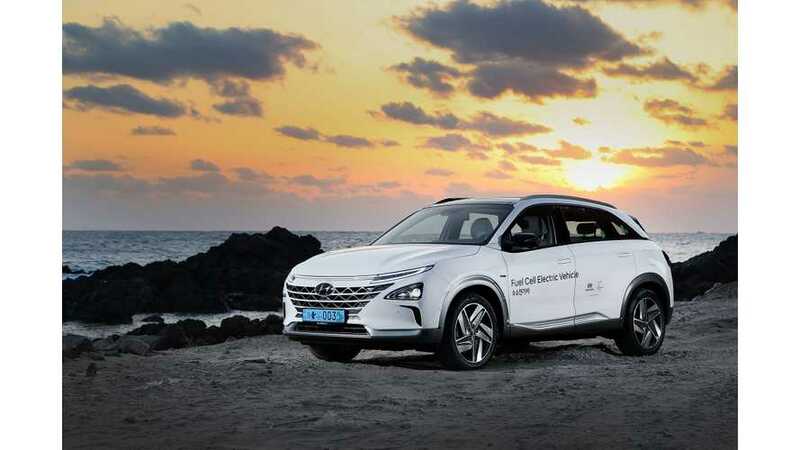 Are hydrogen cars a pipe dream? 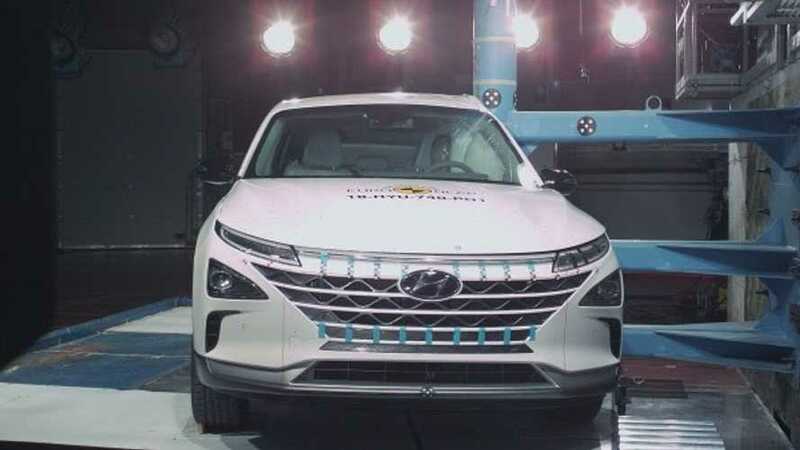 Hyundai explains why H2 is important in its view of the future automotive landscape. 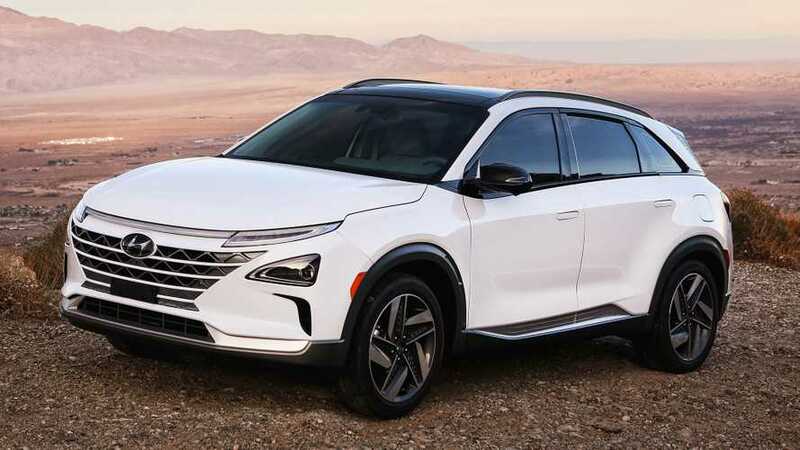 Hyundai Nexo FCEV is the next generation hydrogen fuel cell car introduced at the 2018 CES that is expected in select markets later this year. 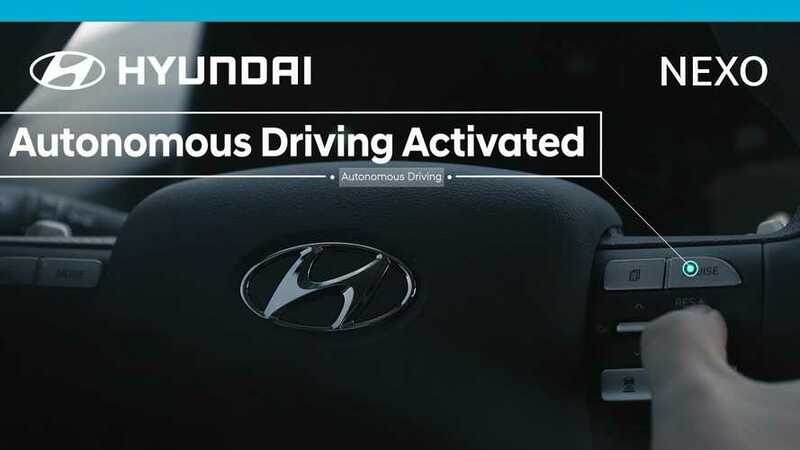 Hyundai recently demonstrated Level 4 autonomous driving capabilities of its latest prototypes covering 190 km from Seoul to Pyeongchang at 100-110 km/h.